If breakfast has passed and it’s not quite time for lunch, it must be brunch time! This late morning meal is traditionally reserved for special occasions, or those who just like to sleep in on the weekends. Being a mixture of breakfast and lunch, brunch is a wonderfully flexible meal whether you are looking to entertain or just thinking about breaking your fast a little later. Sweet, savory, or a mixture of the two, we have all the recipes and reviews you could ever need when it comes to putting on a brunch that your guests will remember. Go ahead and invite the ladies over for a special day, or hit that snooze button a few more times. 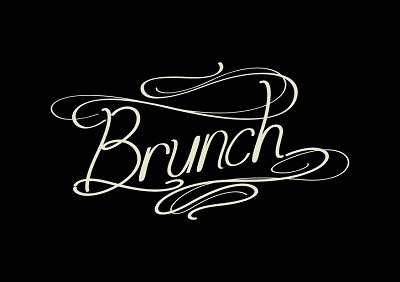 Our brunch ideas will keep you covered and make sure your brunch is an occasion that your friends and family will enjoy.